Lack of better security systems, always put your pets at stack! A pet lover should always take it into account that predators are always around but hidden as their pets can be a delicious meal for them! So before you go for a loss, prepare yourself to provide protection to your pets and assure them a better secure life! 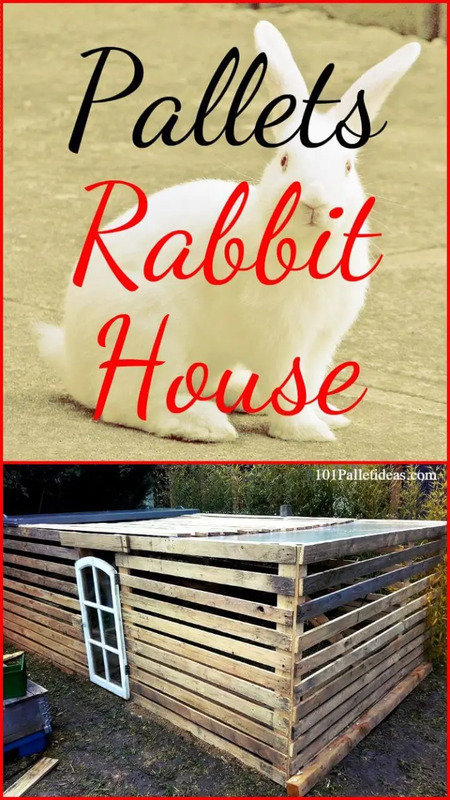 To avoid the cats from hunting your rabbits, pallet wood offers here this no-cost DIY pallet rabbit house or hutch, will all keep your rabbits extra secured and has been built in bigger dimensions so your rabbits can move freely here and there in it! 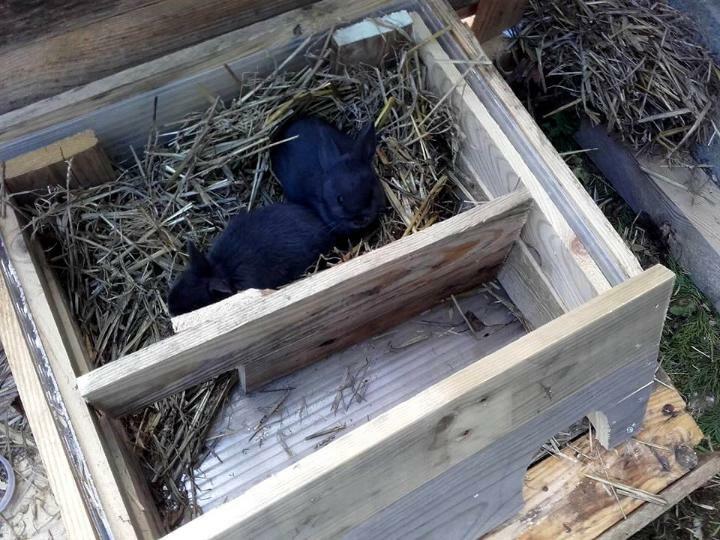 There is also a pretty house made inside for the rabbits to take the sleep and rest in a convenient way and do put some grass straws inside to make the rabbits feel warm and comfortable! House is having a little entryway in front and owner can even access it by opening up the top lid just in a case of any emergency! The entire large wooden cage is also having a front gate which can be used by the owner to make an access to this self-made rabbit residence! 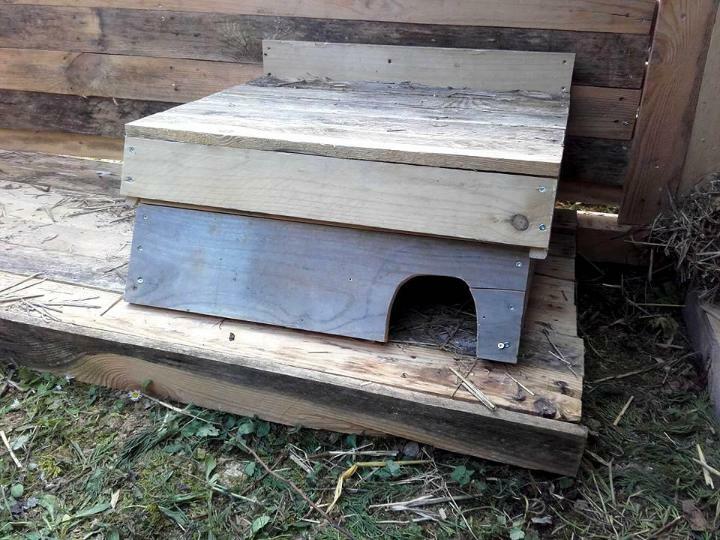 Custom pallet rabbit house, is all perfect also to use as a poultry farm so that you chicken or rabbits can flourish well inside without any danger of predators! 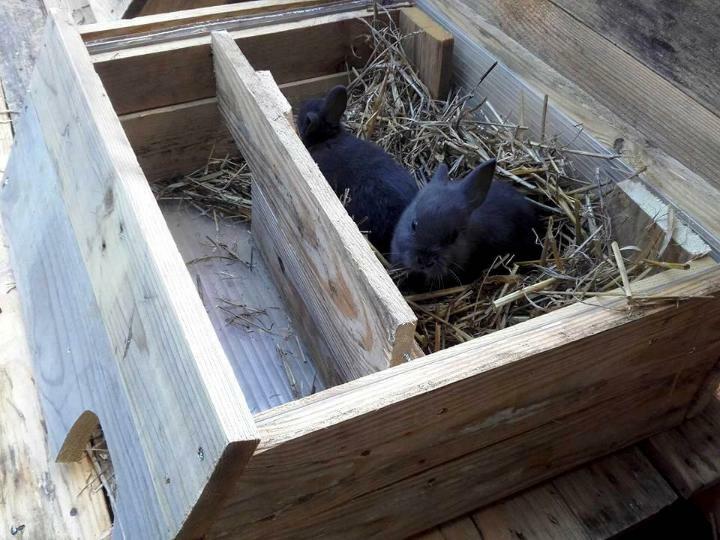 The project is all about to build a room with pallet boards but comes with low roof, just select the area of your outdoor for keeping rabbits and add pallet boundary all around it! Here the corner of the selected area has been specified for placement of rabbit residence! The inside mini rabbit house is having an all box like shape and a divider inside which provides extra protection! This mini wooden rabbit residence is having two entrance point that is sure to make the predator puzzled if he somehow gets access to it! The rabbit most inner residential area has been filled with grass straws which will make them feel soft and comfortable just like a foam mattress or cushion! As the construction has all been done with pallet slats to hold them stably in place using perfect hardware, here assembly has been done with screws using screw gun! 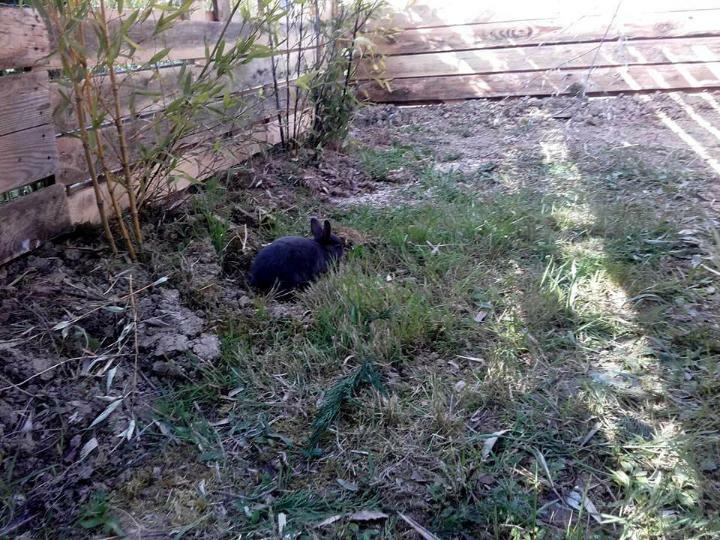 There is a fenced and protective area outside the mini rabbit inside residence where rabbits can run here and there and can enjoy hide and seek and also the eating! At the end a better roof has been installed which is having a bottom glass layer and mid one wooden layer and top felt paper layer! 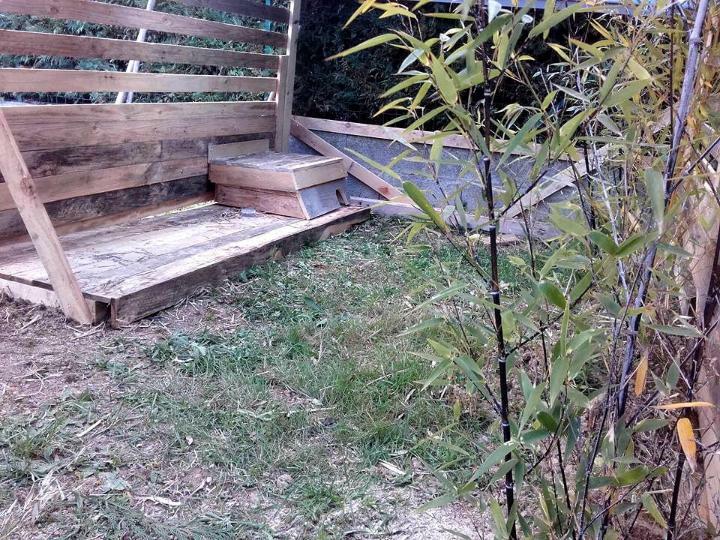 This will all help this rabbit house to withstand the extreme climates and rainwater also! The front glass paneled entry way door has also been installed for owner’s entry!